Tet is the Vietnamese Lunar New Year. It coincides with Chinese New Year. 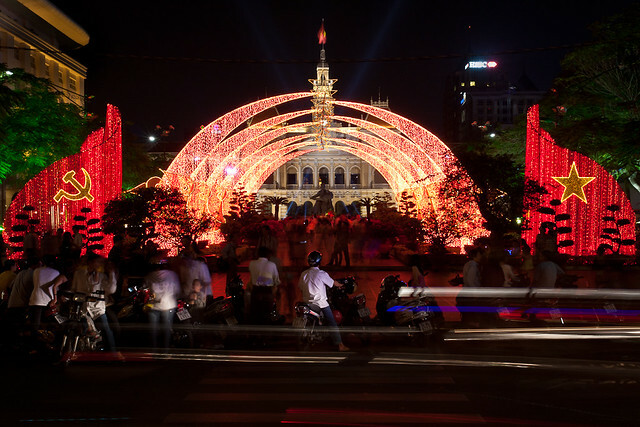 And it totally closes Ho Chi Minh City down. The government in fact declared a 6-day holiday, from January 31 through February 7. Everyone celebrates with their family, and most shops and restaurants are closed down for most of the week too. We were advised to get out for a break.